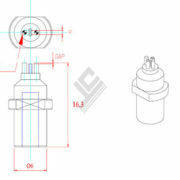 View cart “YV64/86D DISPENSING NZ. 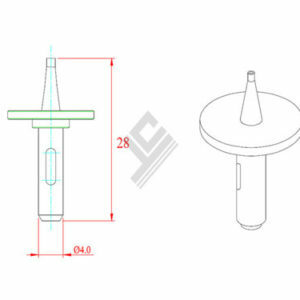 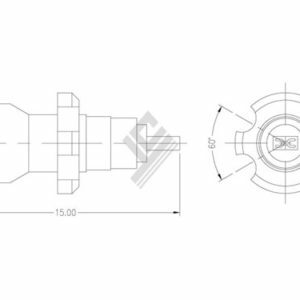 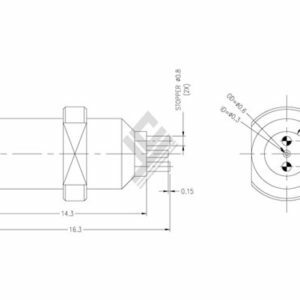 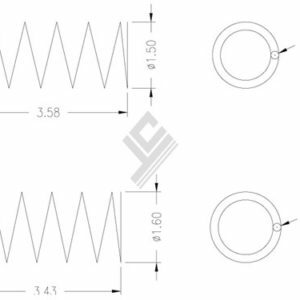 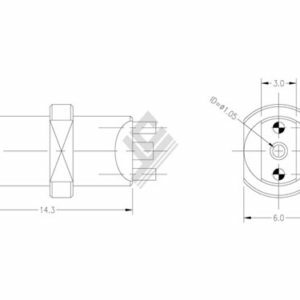 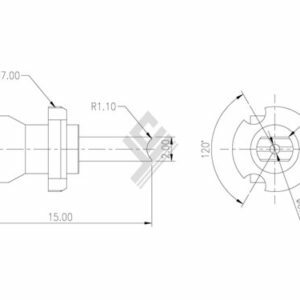 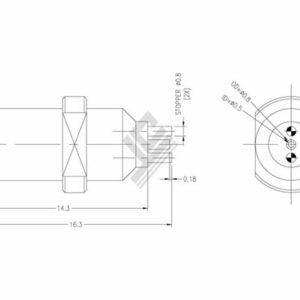 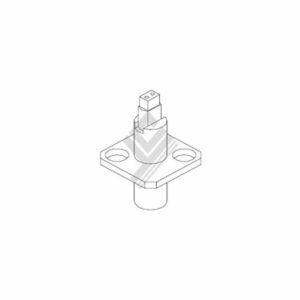 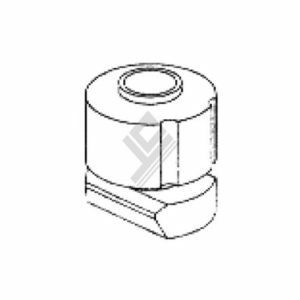 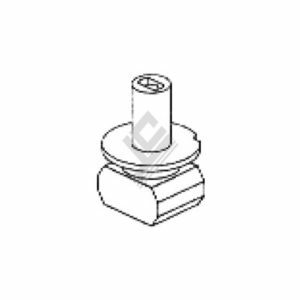 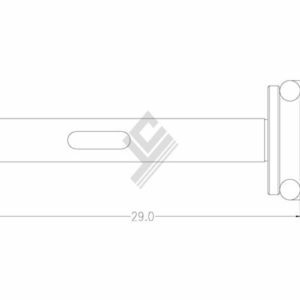 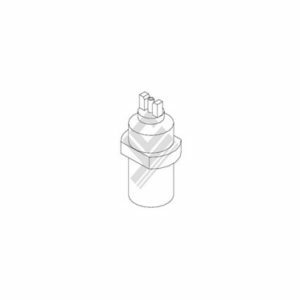 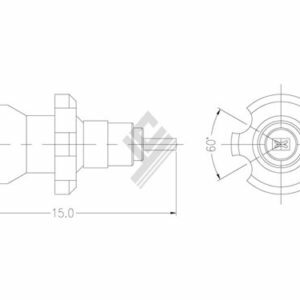 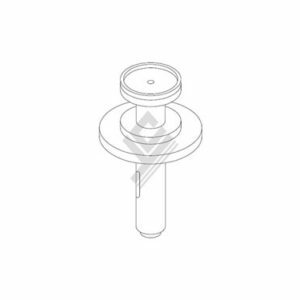 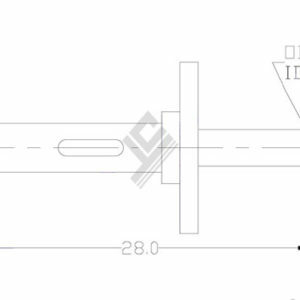 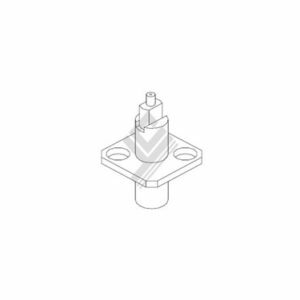 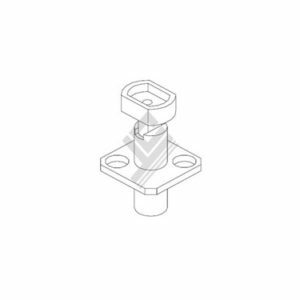 2D/2S Ø0.8/ Ø0.5 P=1.0 (FOR 2125 & 3216 COMPONENT)” has been added to your cart. 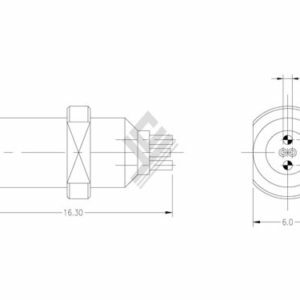 “To exceed what others can do, achieve what others can’t”.